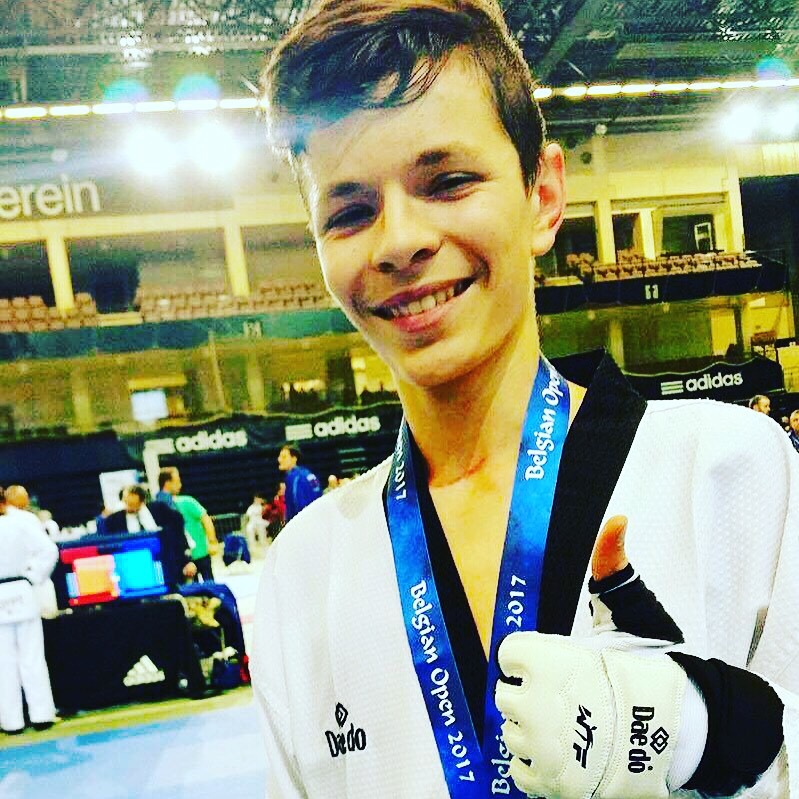 Well done to Lucian Procopciuc who won bronze at the Belgian Open. He won his first two matches convincingly but narrowly lost the semi final on golden point. A well deserved medal. He was fighting for his home club in Portugal.